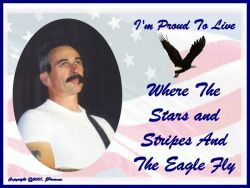 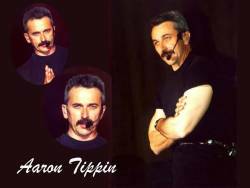 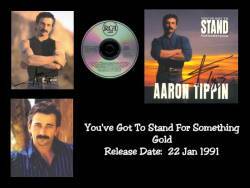 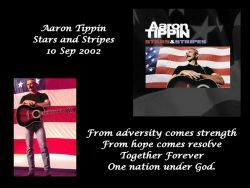 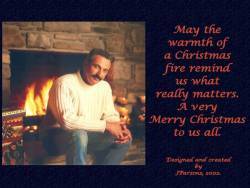 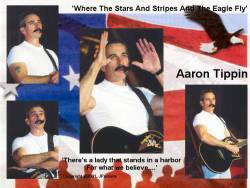 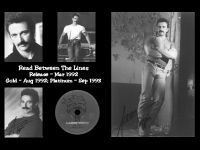 Please Note: Each Monthly Wallpapers page includes from 1-4 Aaron Tippin wallpapers, depending on the month. 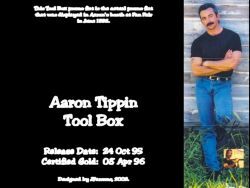 The links below only include one example per month. 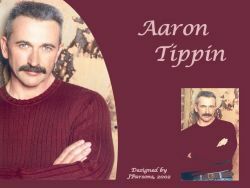 Also, please note: Not every month has a wallpaper; those months do not include a link.